Sell to Us Price: $15.53 each. Money Metals Exchange is proud to offer a pure silver coin, the 1 oz Silver Shamrock. 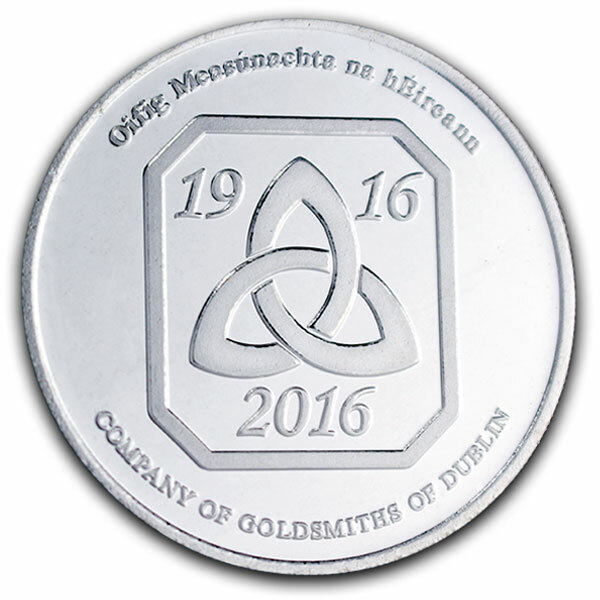 These .999 pure one ounce of silver rounds were first minted by the Dublin Assay Office, Ireland's official government mint, in 2015. They offer low premiums relative to sovereign pure silver coins such as 1 oz ounce coin, like the American Eagle or Maple Leaf. And the mintage is very low. For those investing in bullion or collecting coins, grab your fine Silver Shamrock coin, loaded with Irish charm, while we still have this beautiful coin available. King Charles the 1st chartered the Dublin Assay Office in 1637. The office controls the manufacture and sales of all gold and silverware in Ireland. Our current buy pricing is $15.53 each and we will buy up to 1,000 ounces at this price. Simply call us on any weekday to lock pricing at 1-800-800-1865. VERY Nice, want 4 more! Arrived in great condition and just what I wanted. Beautiful addition to the collection. Great product - looks terrific with great design. Only negative I have is that, online, the background is black, but the rounds I received are not - they are the silver round color, but no big deal. The presentation in silver is beautiful. This coin with the Shamrock & Trinity Knot commemorates the 100th anniversary of the Easter Uprising in Dublin, 1916. 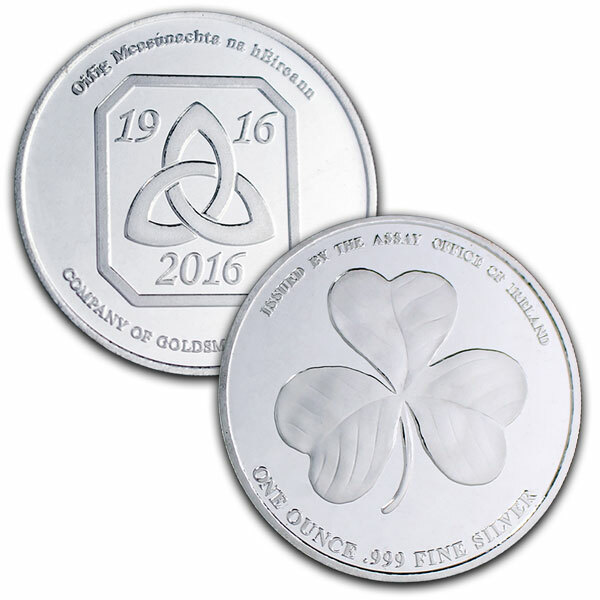 A unique coin and gift for every Irish HEART. Awesome Coin, waiting for more to get into stock, on the list. Luck of the Irish Be With You ! 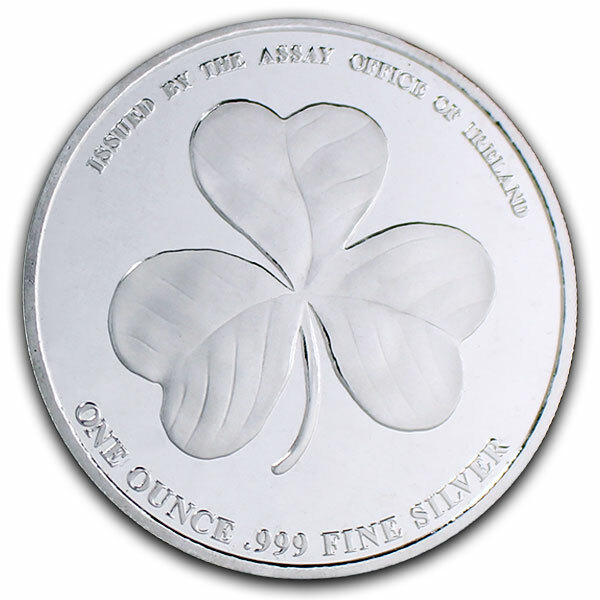 You can now sell your Irish Shamrock - 1 Troy Ounce .999 Silver back to us online, at a price of $15.53 each!